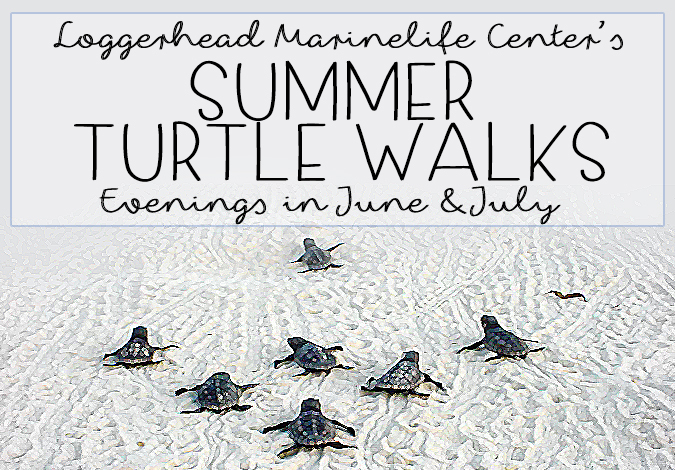 Register Now for June & July Turtle Walks! Tuesday, May 9th, 2017 at 11:37am. One of the most cherished and celebrated events to occur in Jupiter is when the sea turtles make their way onto the beaches to lay their eggs. The month of May is the time for you to register for the nighttime walks to witness this incredible site. Wednesday, June 24th, 2015 at 4:38pm.